Adobe Systems has released a security update for Flash Player in order to fix a publicly known vulnerability, as well as 24 privately reported security flaws. The company issued a warning about the zero-day—previously unknown and unpatched—vulnerability on Tuesday, saying that it is aware of an exploit available in the wild. The flaw, tracked as CVE-2016-4117, was reported by security researchers from FireEye. However, while an exploit for CVE-2016-4117 is known to exist in the public domain, the company is not aware of any active attacks using it, an Adobe spokeswoman clarified Thursday via email. This doesn’t mean that hackers won’t be quick to adopt it, as Flash Player is one of their favourite targets. According to the 2016 Global Security Report from security firm Trustwave, almost 40 percent of the zero-day vulnerabilities identified last year were in Flash Player and 80 percent of the new exploits added to widely used Web-based exploit kits were for Flash Player flaws. 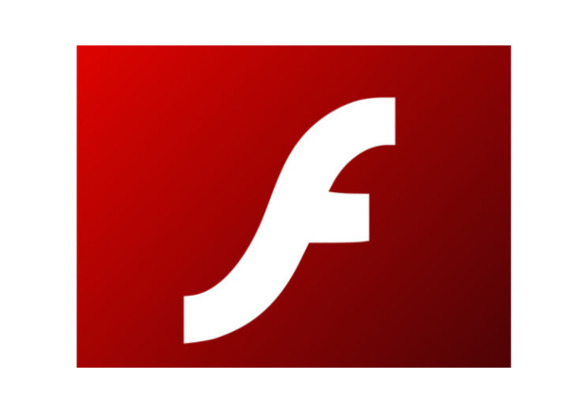 In addition to patching CVE-2016-4117, the new Flash Player update fixes 24 other vulnerabilities. All of them can lead to arbitrary code execution and can allow attackers to take control of affected systems. Users of Adobe Flash Player on Windows and Mac should update to version 21.0.0.242, while Flash Player users on Linux should install version 11.2.202.621.The Flash Player Extended Support Release was also updated to version 18.0.0.352. The Flash Player builds bundled with Google Chrome, Internet Explorer 11 and Microsoft Edge will be upgraded automatically through those browsers’ update mechanisms. In addition to Flash Player, Adobe also released version 21.0.0.215 of the AIR desktop runtime, AIR SDK and AIR SDK & Compiler. Adobe AIR is a framework for rich Internet applications and bundles the Flash Player code.